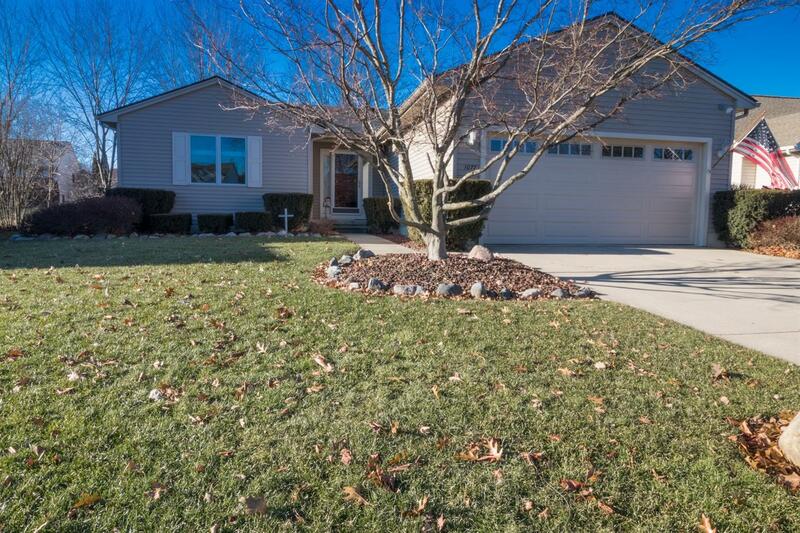 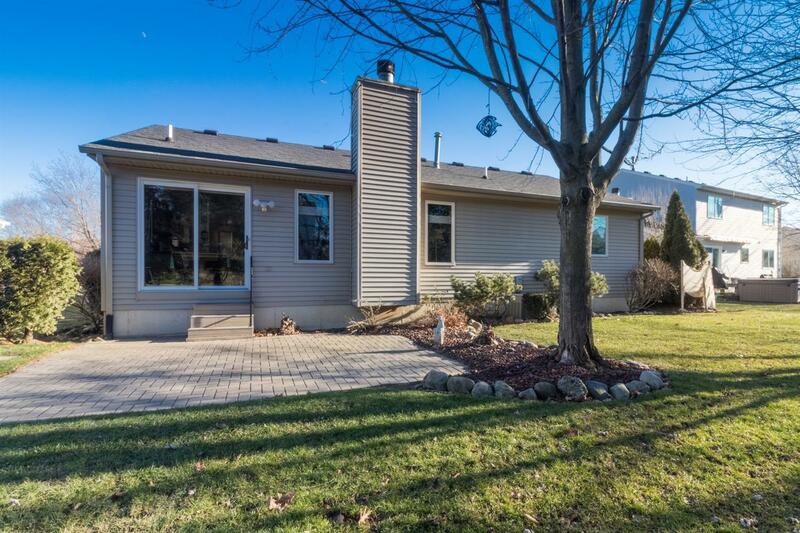 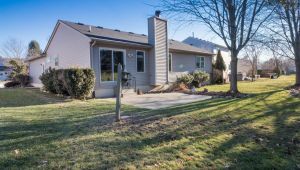 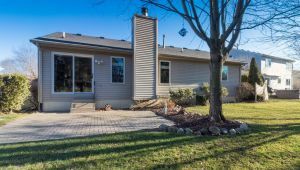 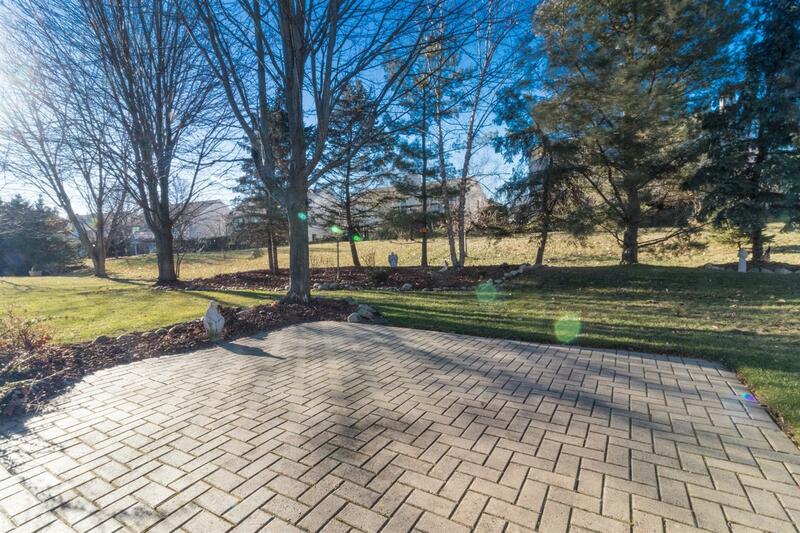 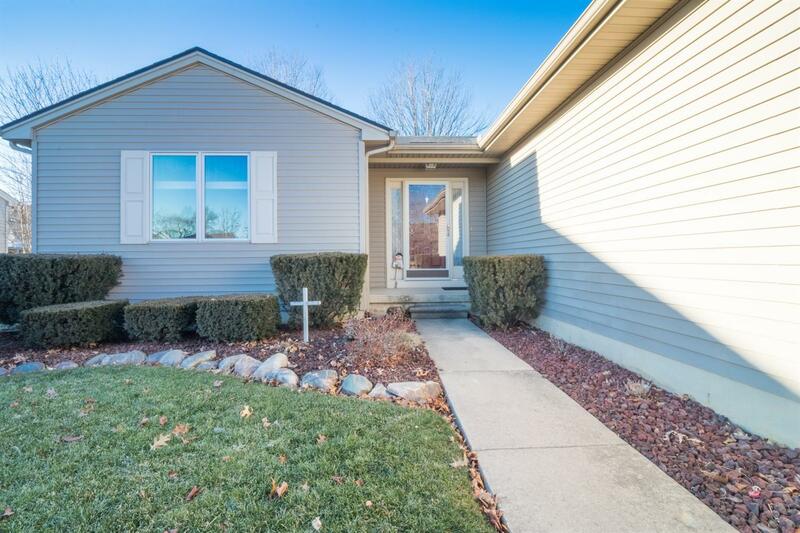 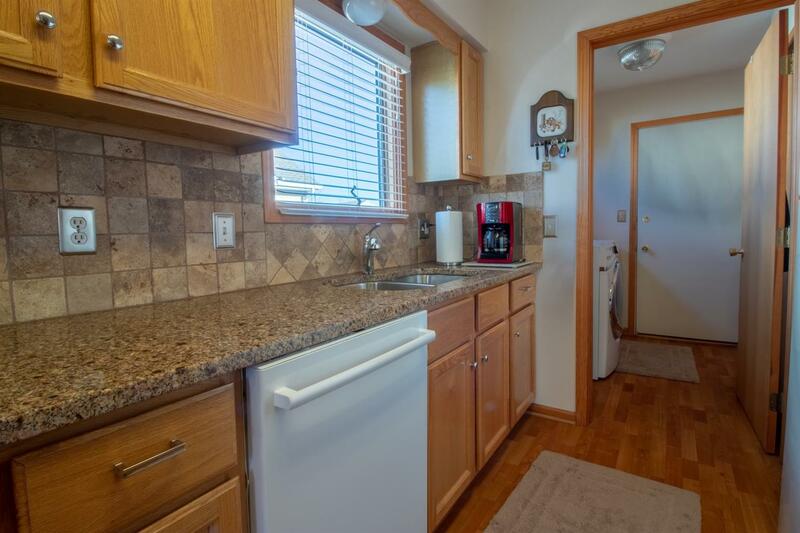 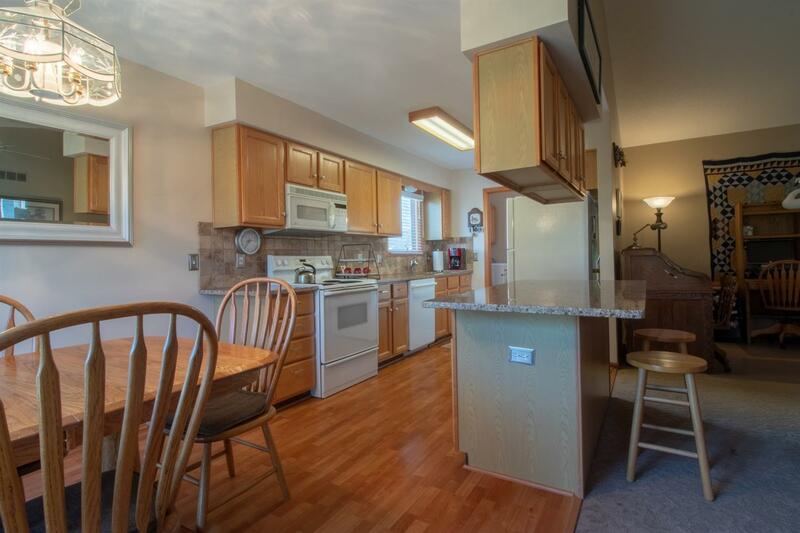 Updated ranch style home in one of Saline’s most desirable subdivisions! 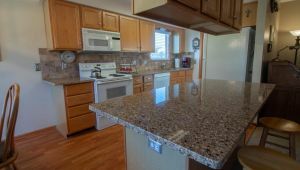 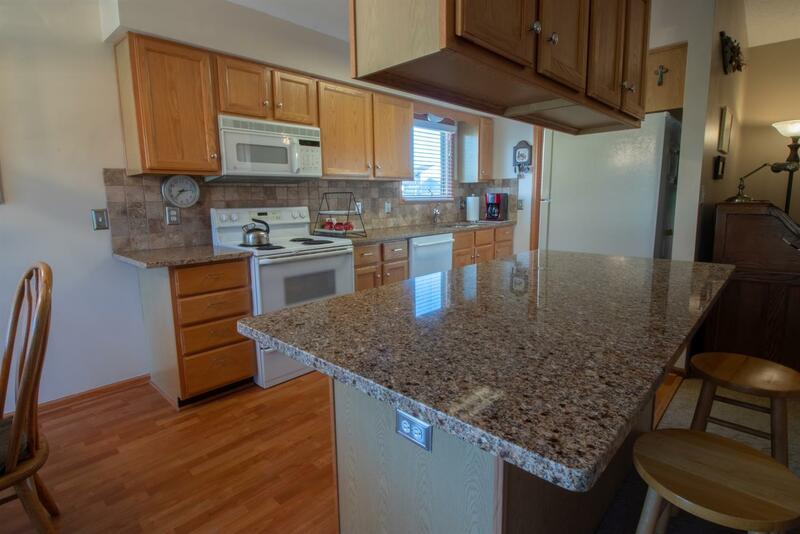 This home features an open floor plan and kitchen upgrades that include Granite counters, sink, backsplash and cabinets. 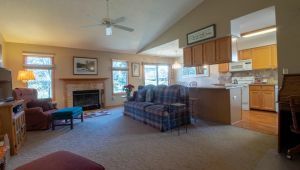 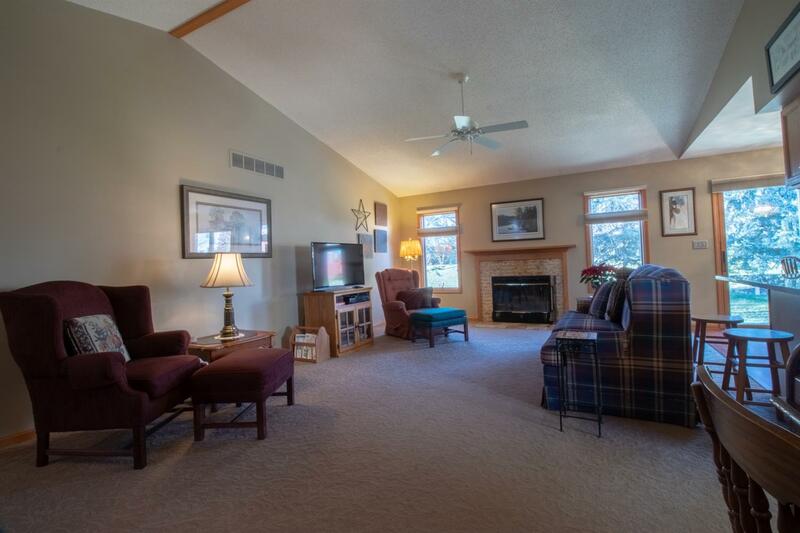 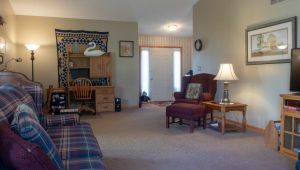 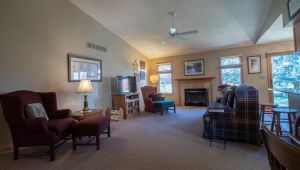 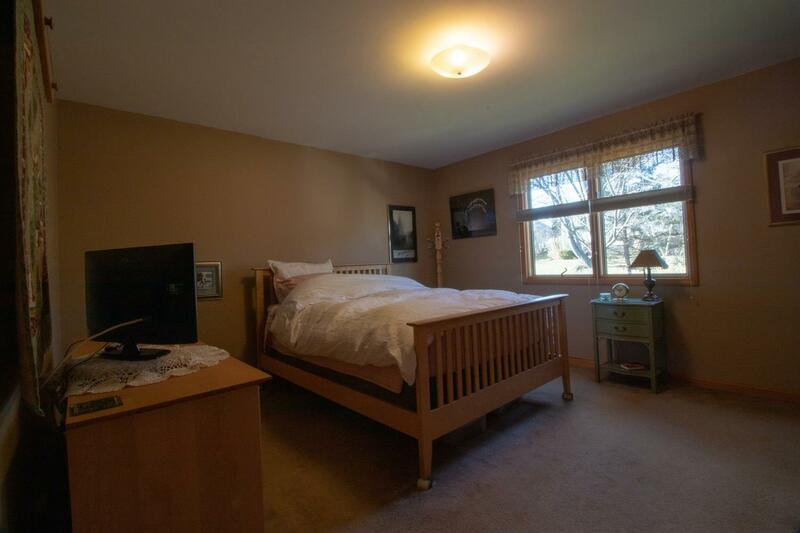 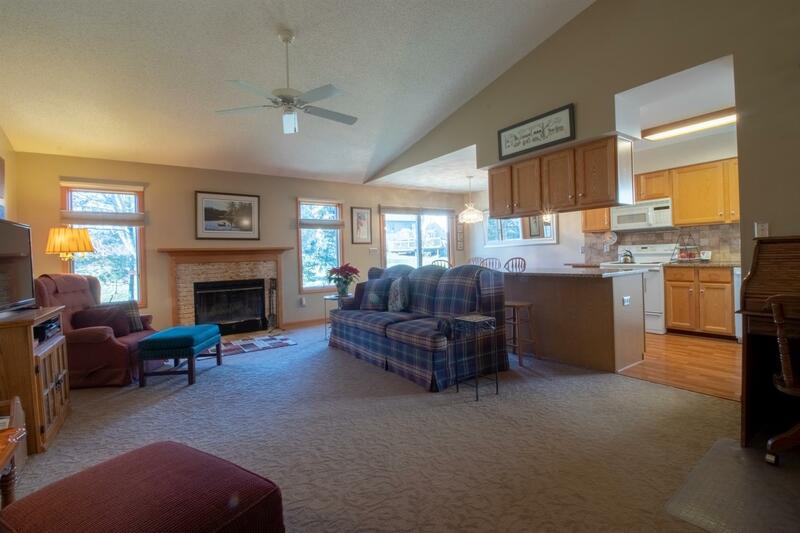 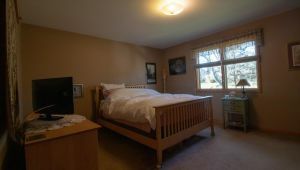 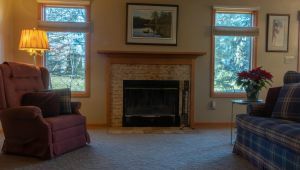 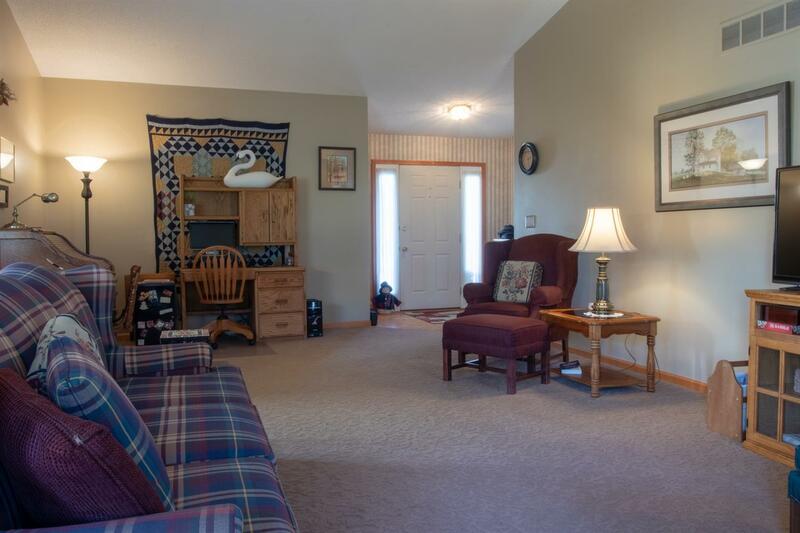 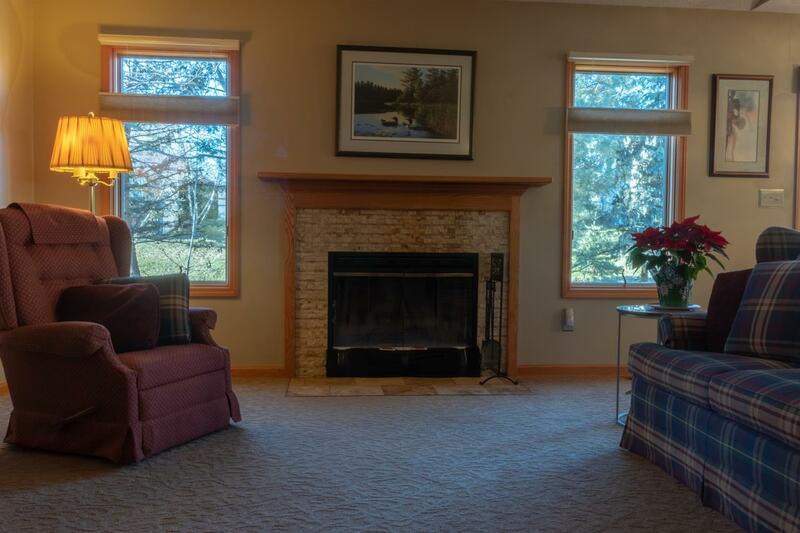 Large family room with updated stone-edge, wood burning fireplace. 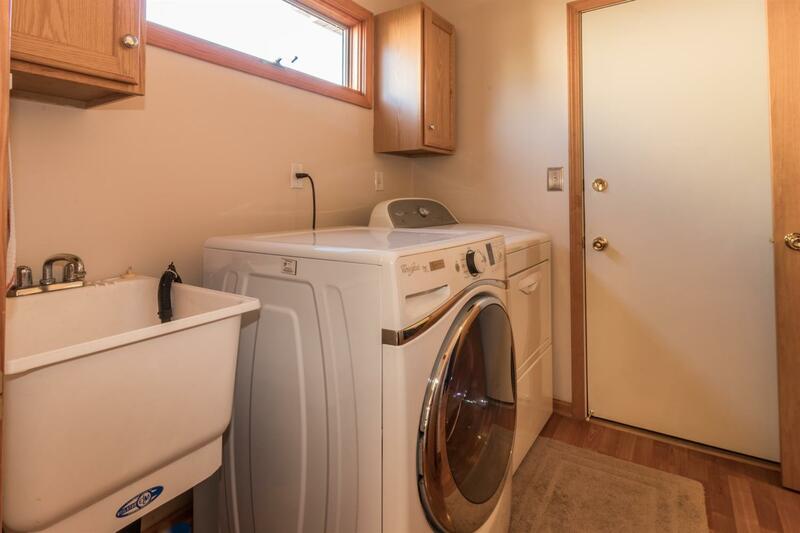 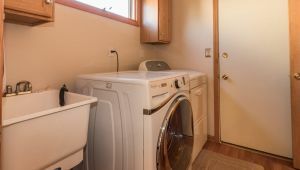 First floor laundry, master bedroom and bath with Granite vanity counter and Travertine Tile on shower walls, ceiling and floor. 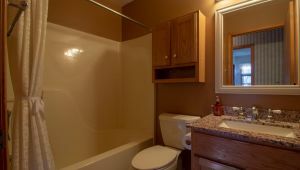 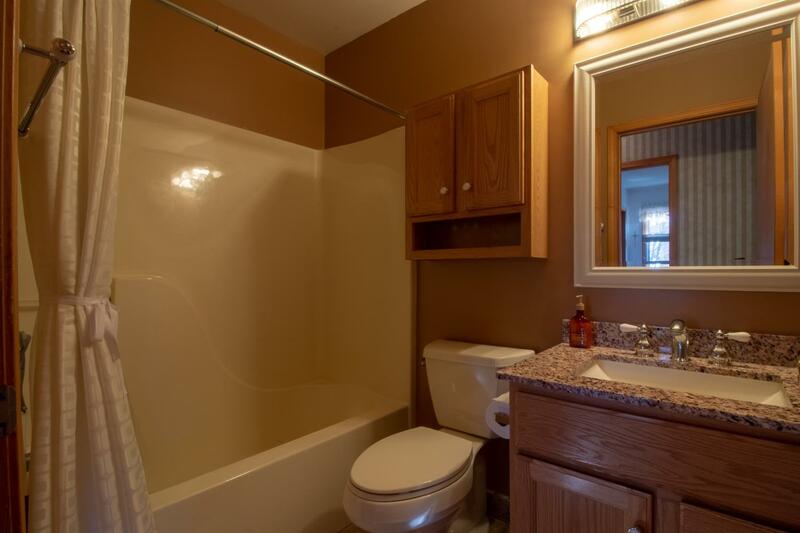 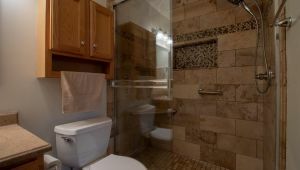 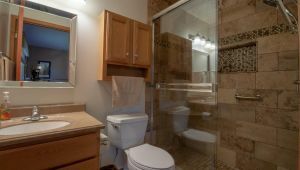 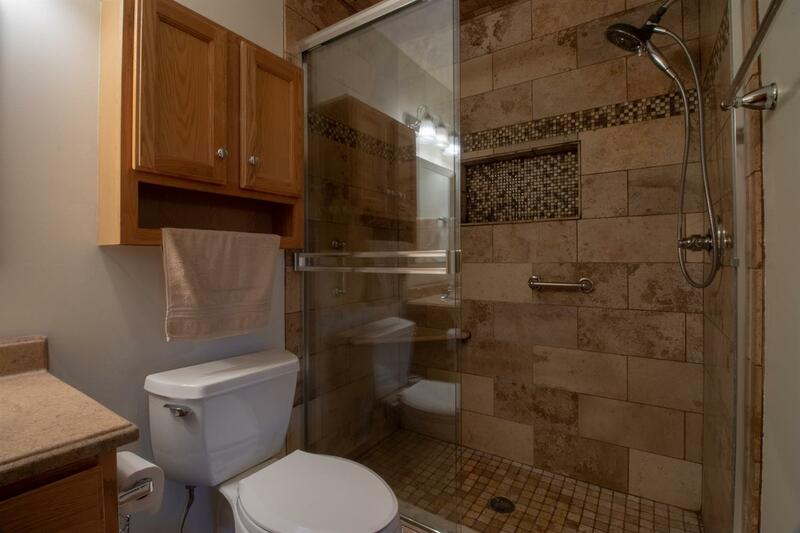 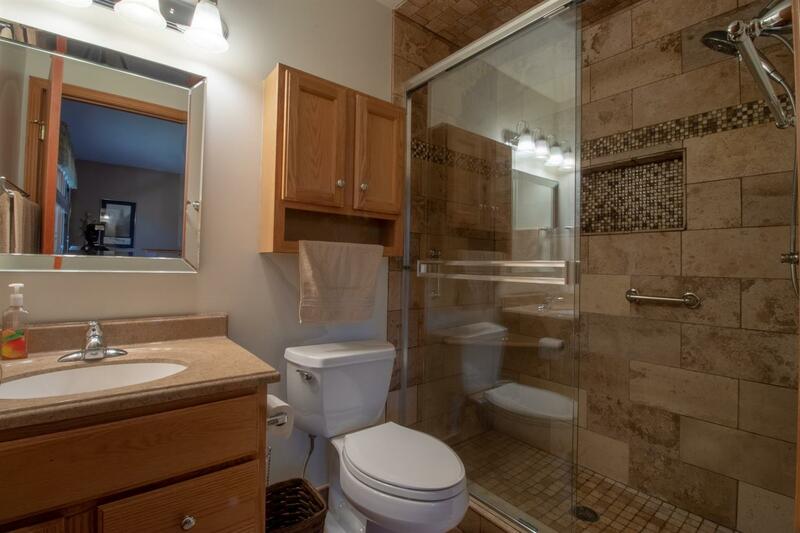 Second bath with Granite counter top and tile floor. 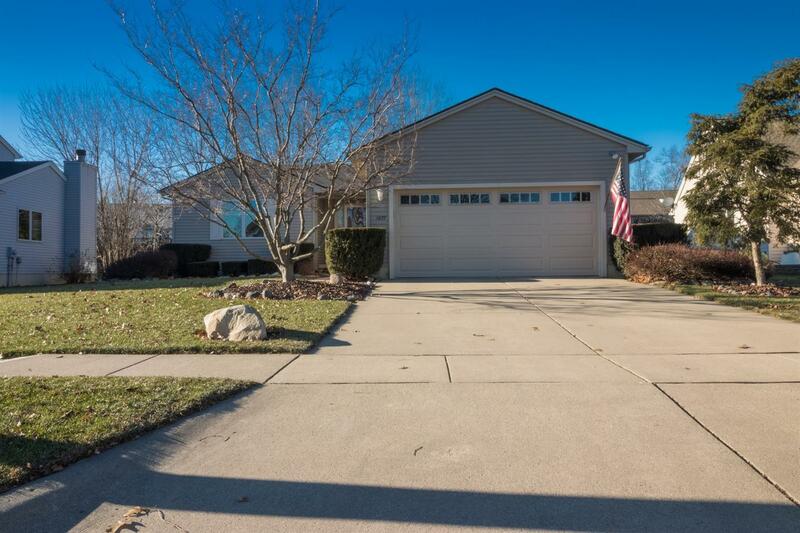 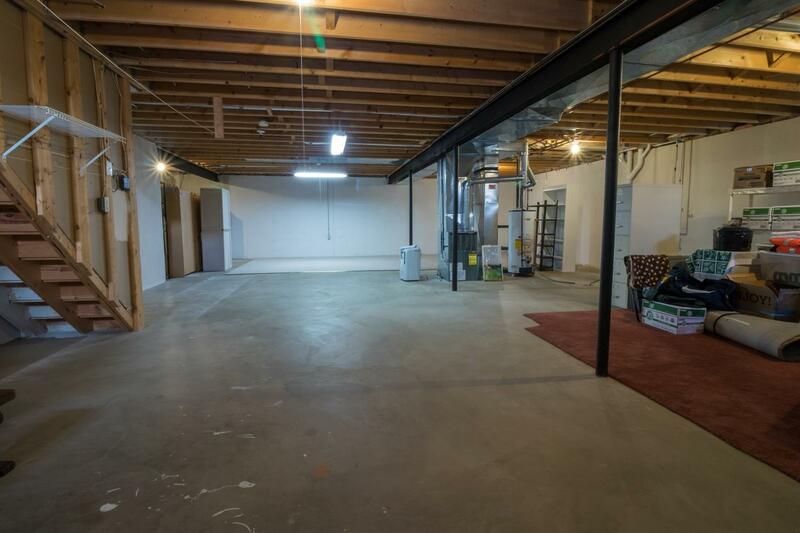 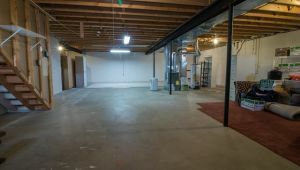 Other features include new roof in 2009 with lifetime transferrable warranty, brick paver patio and extra wide insulated garage. 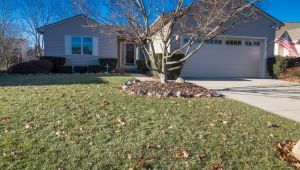 The annual HOA dues provide snow removal for the sidewalks and driveways. 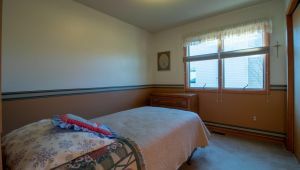 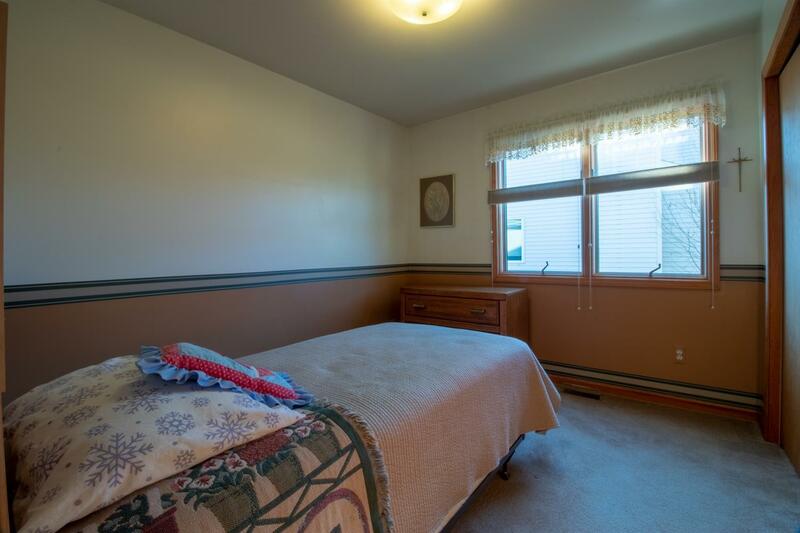 You will enjoy the family friendly subdivision including the streetlights. 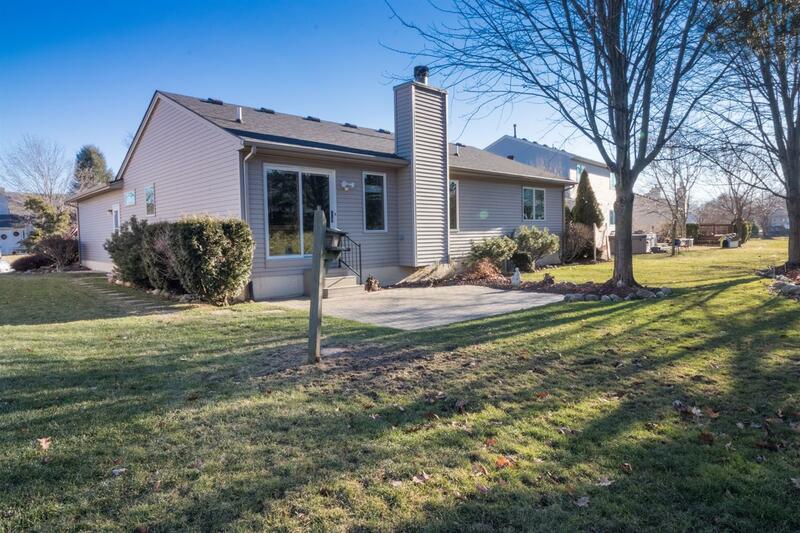 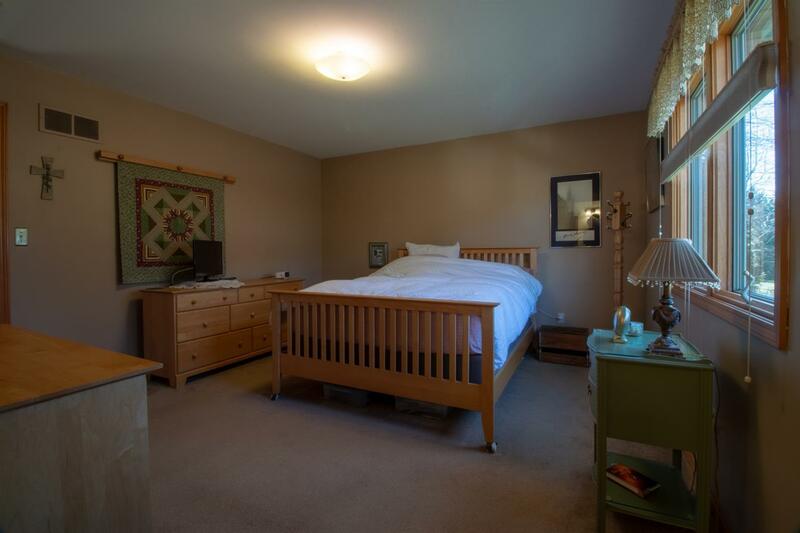 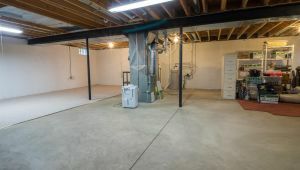 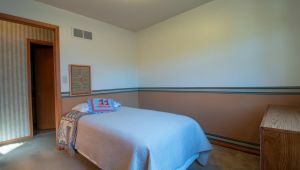 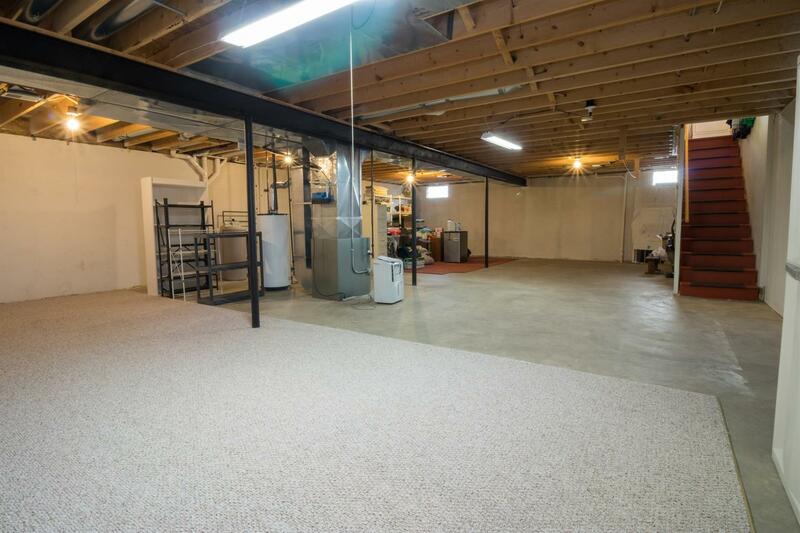 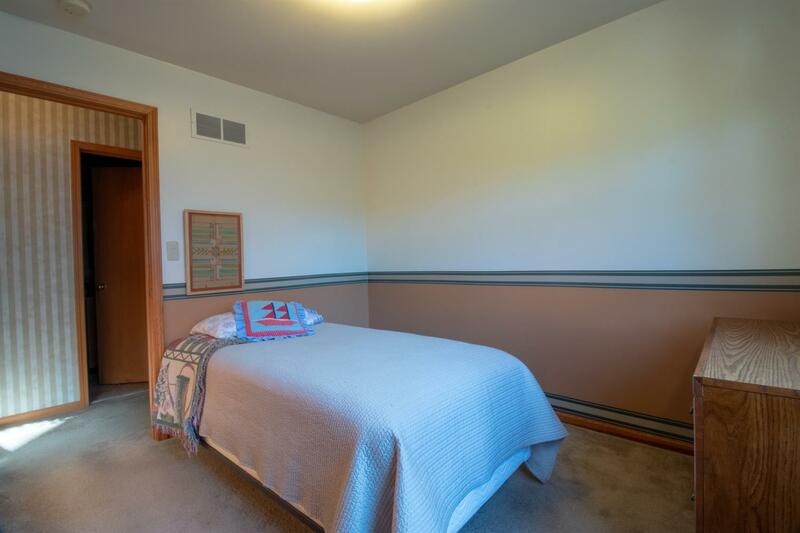 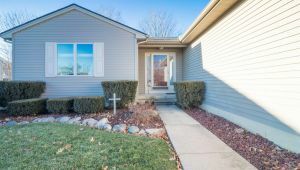 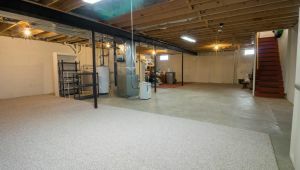 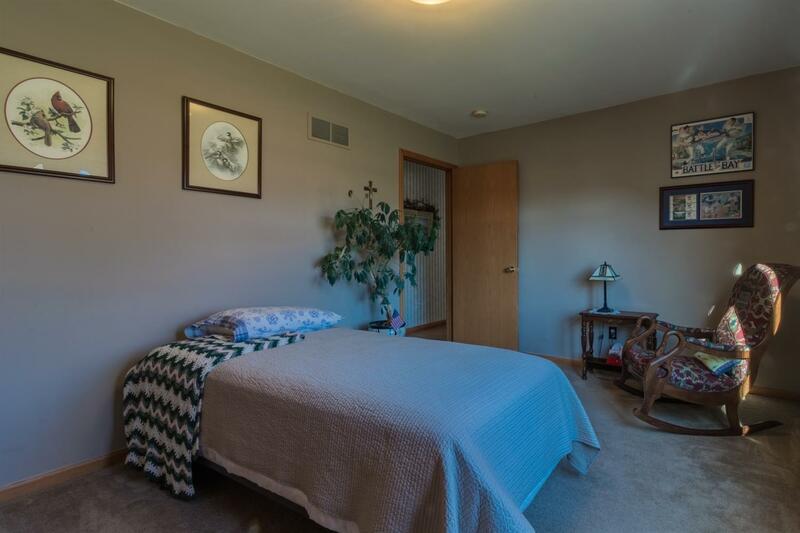 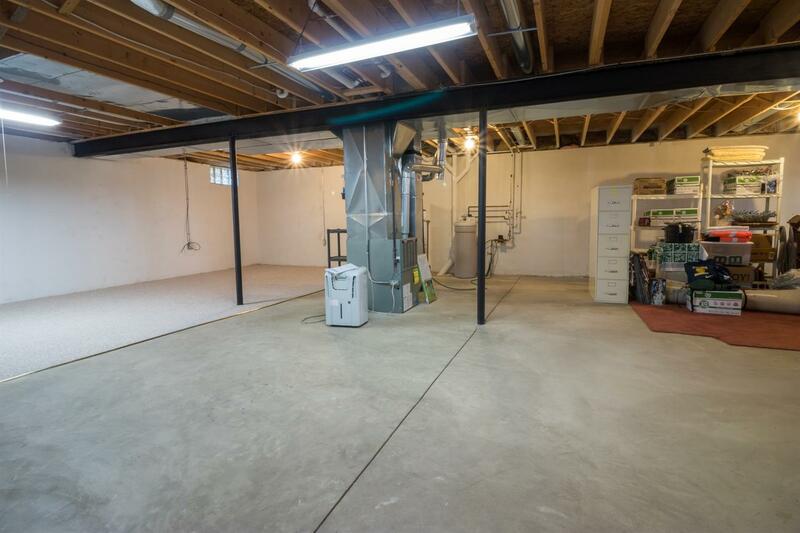 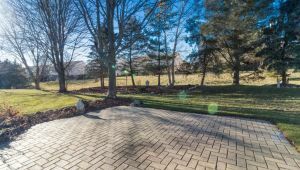 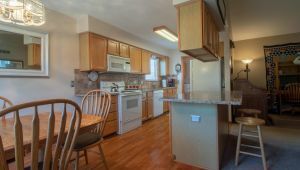 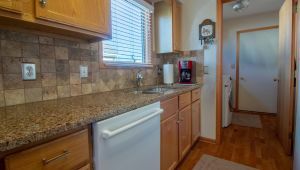 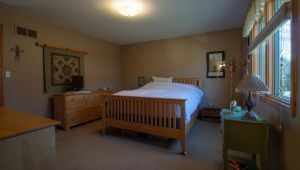 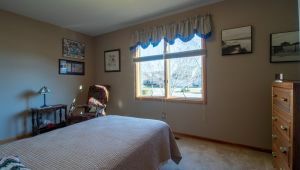 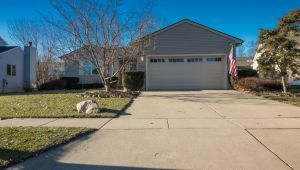 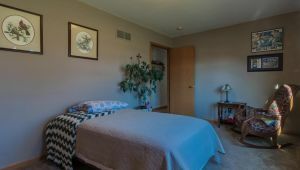 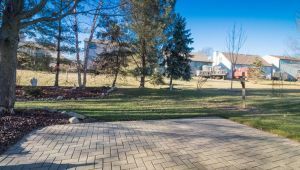 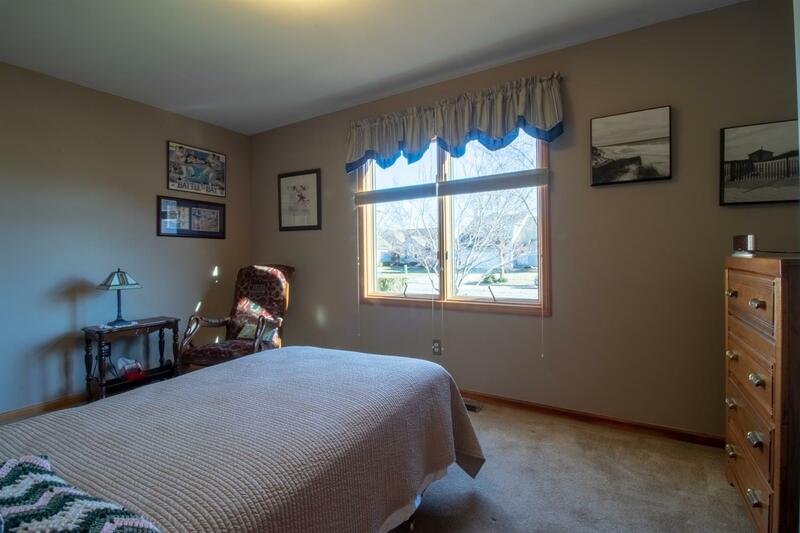 Located in the highly acclaimed Saline School District within walking distance of the elementary and middle schools as well as downtown. 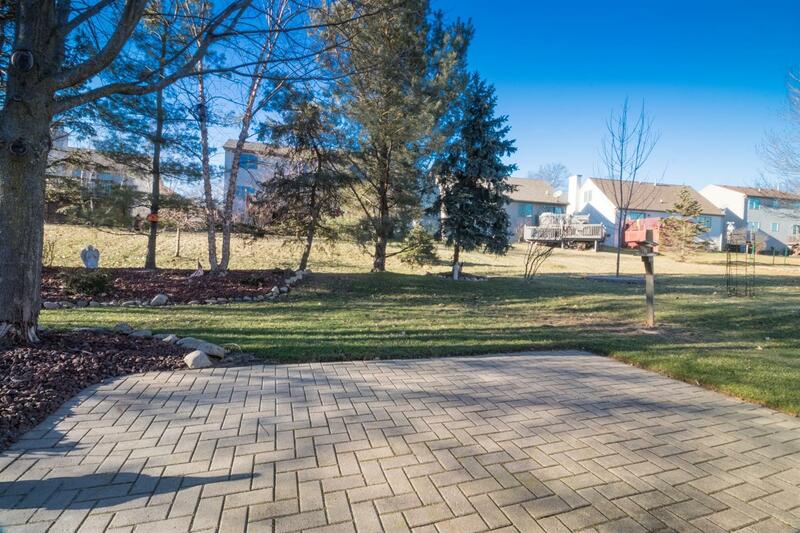 Come see this beautiful home!